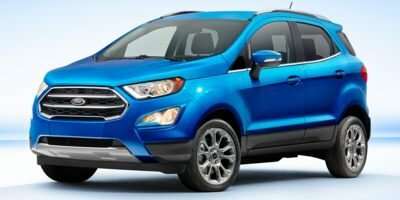 2019 FORD ECOSPORT SE FWD 200A 1.0L I3 WITH EXTRA POWER OPTIONS, GREAT GAS MILEAGE, UNIQUE PREMIUM CLOTH SEAT, REAR SPOILER, REAR BACK-UP CAMERA!! 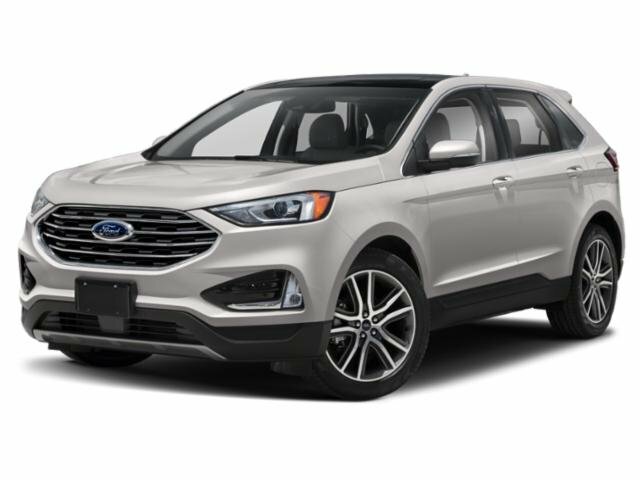 2019 FORD EDGE TITANIUM FWD 300A 2.0L ECOBOOST ENGINE WITH ALL THE BELLS AND WHISTLES WITH BIG $$$$ SAVINGS GOING ON NOW!! EVASIVE STEERING ASSIST, ADAPTIVE CRUISE CONTROL, VOICE-ACT-NAVIGATION-SYSTEM! 0.9% X 36 MONTHS OR 1.9% X 60 MONTHS FINANCING W.A.C. / 2019 WITH ALL NEW DESIGN AND BOY, DOES IT LOOK NICE / ALL THE BELLS AND WHISTLES WILL BE MUSIC TO YOUR EARS...AND THE KIDS!! 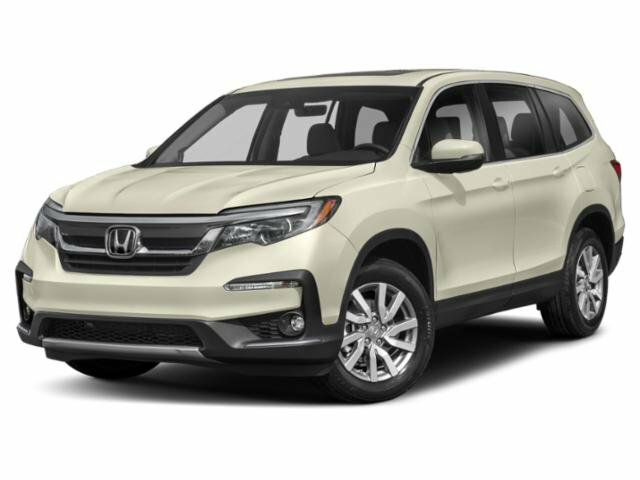 LOW MONTHLY LEASE PAYMENTS MAKE THIS "AWESOME" SUV VERY AFFORDABLE! POWER OPTIONS, REAR SPOILER, BACK-UP CAMERA, 1.9% X 36 MONTHS OR 2.9% X 60 MONTHS W.A.C. 2019 BUICK ENCORE PREFERRED FWD 1.4L I4 TURBO-CHARGED / EXTRA POWER OPTIONS / GREAT GAS MILEAGE WILL SAVE YOU $$$ AT THE GAS PUMPS!! CARGO SHADE!! APPLE CAR PLAY!! 2019 BUICK ENCORE SPORT TOURING EDITION 1.4L I4 TURBO WITH PREMIUM CLOTH SEATS, EXTRA POWER OPTIONS, KEY-LESS START, SMART DEVICE, SECURITY SYSTEM, CARGO SHADE! 0.9% X 36 MONTHS OR 1.9% X 60 MONTHS FINANCING W.A.C. + CASH $$$$ BACK IF YOU QUALIFY!! ALL NEW 2019 FORD RANGER XL SUPERCREW 101A 4WD 2.3L I4 TURBO-CHARGED!! YOU WILL BE IMPRESSED WITH THE QUALITY, RIDE AND ALL THE SAFETY FEATURES!! 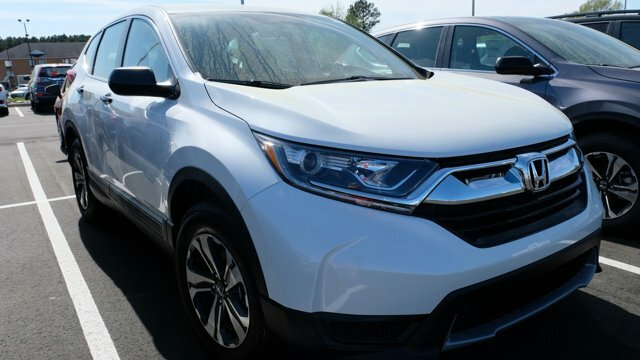 YOU WILL LOVE EVERYTHING ABOUT THIS 2019 CIVIC SI TWIN-TURBO / SUN / MOONROOF / DAY-TIME RUNNING LIGHTS / FOG LAMPS / HEATED FRONT SEATS AND MIRRORS / BACK-UP CAMERA / KEY-LESS ENTRY AND START / SECURITY SYSTEM / MULTI-ZONE A/C AND SO MUCH MORE!! 2019 BUICK ENCORE PREFERRED FWD 1.4L I4 TURBO-CHARGED, SECURITY SYSTEM, CARGO SHADE, KEY-LESS ENTRY, HEATED MIRRORS, BACK-UP CAMERA, LOW APR% W.A.C.